was founded in Northern Germany in 1992 and develops, produces, distributes and supports user-friendly and powerful program packages for the modeling, simulation, parameter estimation, optimization and control of polymerization reactions, chemical kinetics, bio- and pharmacokinetics, particle technology and waste-water treatment. Based on special mathematical and numerical know-how, some of CiT’s products have reached reference status in the respective community in chemical industry and academics. Most of the top chemical companies in the world and many leading academic research institutions rely on the quality of CiT's software and its outstanding support. To get a more detailed look at applications of CiT-software click here. CiT is the developer and distributor of all software products presented on this homepage. Please download CiT's general product brochure. In 2017, CiT celebrated its 25th anniversary. Click here to see a timeline of the company's development. 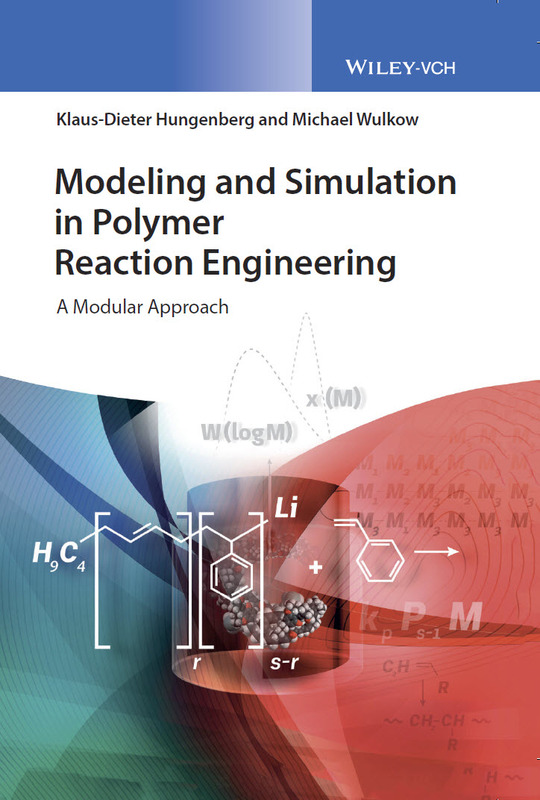 A textbook written by Klaus-Dieter Hungenberg and Michael Wulkow will be published in Spring 2018.
and summarizes a lot of our common knowledge on the general modeling of polymer reaction engineering. The new Predici 11: Now also available for particle size distributions (PARSIVAL). Many new features.